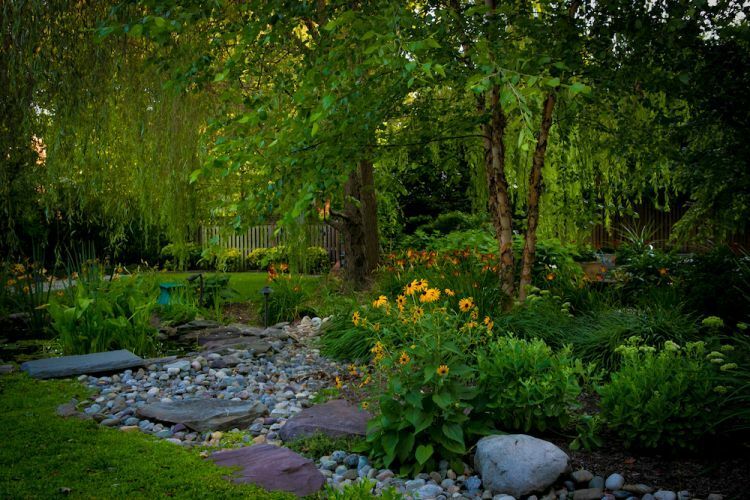 There are a few tools every landscaper uses to create beautiful softscapes: trees, flowers, and shrubs. Tree planting provides shade and privacy and strengthen the soil. Flower gardens sprinkle in touches of color and visual interest. 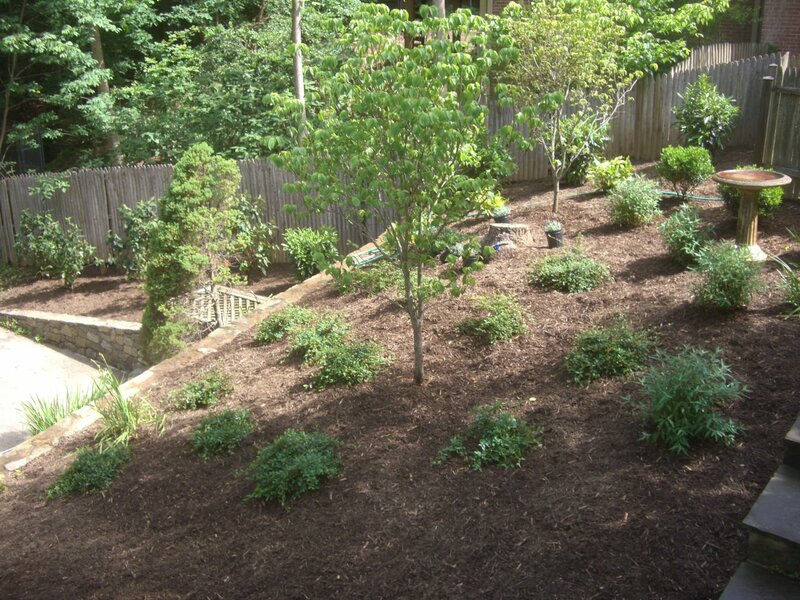 Shrubs add another layer of greenery and ground cover and tie the garden together. How you mix these elements determines the look and feel of your garden. If you are looking to add trees to your landscape, the first step is considering what you are trying to achieve. Trees can add a lot to any site, from extra shade to enhanced soil. The primary purpose of the trees determines the type of trees to plant, the number of trees you will need, and where to place them. Trees are the perfect tool to make your property cooler while beautifying your garden. Whether you are a business owner looking to make your outdoor space more habitable or a homeowner wanting to spend more time outside during the summer, a little extra shade is never a bad thing. Shade can even reduce your electricity bill by reducing the need to air conditioning. Additionally, trees that provide a lot of shade can benefit certain types of flowers or perennials that need extra shade, such as touch-me-nots or Jerusalem Sage. If you want your trees to provide shade, consider choosing tall trees with larger leaves and wide canopies, like oak trees or maple trees. The hydric poplar, nuttall oak, and red maple are excellent choices that grow quickly and provide shade. The best fit for your landscape really depends on your needs and your property. Contact our landscape designers today to find out which kinds of trees are best for you. Trees are an excellent way to add privacy to your property. The height and durability of trees make them an excellent natural barrier against the outside world. Tree planting can shield your property from prying eyes and discourage trespassers. If they are planted next to fences or gates, they can add extra security while giving your property a more natural look. When your primary goal for tree planting is privacy, choose thick evergreen trees that will block your property from prying eyes. Pine trees like the Eastern White Pine are perfect for this. If you are restricted to buying young trees, make sure you invest in a fast-growing tree that will quickly fill out to meet your privacy needs.Contact us to learn how we can add trees to your landscape that enhance your property’s privacy and security. Contact us to learn how we can add trees to your landscape that enhance your property’s privacy and security. Tree planting is an art form. If done right, tree planting can add a defining effect or atmosphere to a landscape. They can add charm, color, or grace to a garden and accentuate bushes, flower beds, and other features. The kind of tree you should plant depends on the landscape and your personal tastes. Oak trees could give your property a charming, southern feel, while a Japanese maple could give your property a touch of red to highlight the flower garden. If you are want to know what trees would go on your landscape, contact us. Our landscape designers can help you find the best trees for your property. Tree planting is an excellent way to reduce erosion and keep the soil healthy. Tree roots dig deep into the soil and absorb water that could cause erosion. A thick tree canopy can also reduce the force of rain hitting the ground. The leaves spread rain out into a gentle spray. When looking for trees to fortify your soil, search for ones with deep roots and thick canopies. Oak trees and red maples are excellent choices because of their thick leaves and water-absorbing roots. You should plant trees in areas where soil is not held by grass or shrubs, such as in or next to flower beds. This allows the trees to have the greatest impact on the soil and protects the most vulnerable parts of your landscape. The roots of some trees not only hold the soil in place, but also add nutrients that naturally fertilize surrounding plants. Leguminous trees, which are trees with pods, can fix nitrogen in the air to the soil. If you are looking to add nutrients to the soil, consider planting leguminous trees near or in flower gardens. Perennials in particular can benefit from the leguminous trees. If you want to learn more about which trees can help your landscape the most, contact us. Flower gardens are an excellent way to add color to a landscape. If you own a company, a flower garden can attract potential customers. 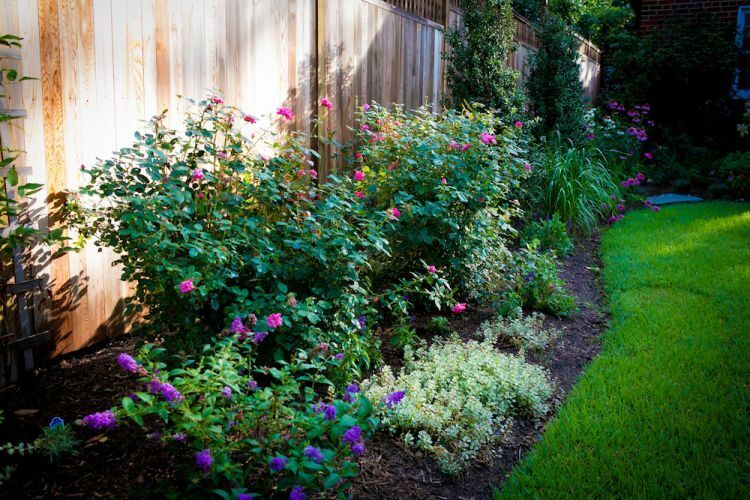 For homeowners, a flower garden can increase the value of your property. When creating a flower garden, there are certain factors to keep in mind. 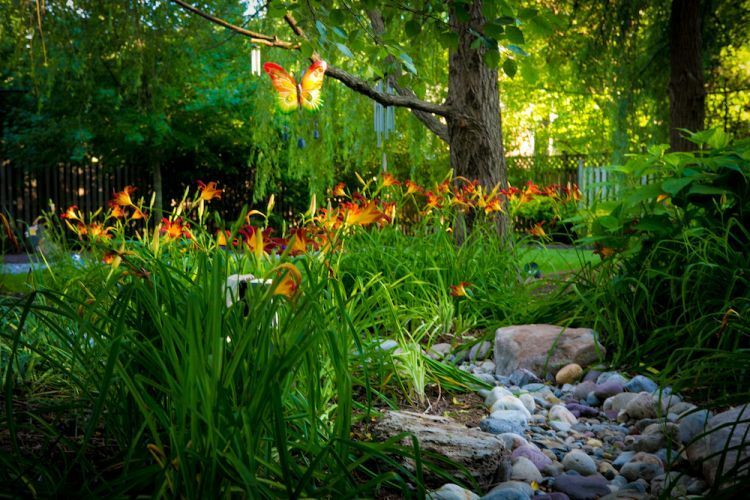 Flower gardens give you the opportunity to unleash your creative talent on your landscape. Flowers come in a large array of color, and when chosen carefully, they can add a lot of aesthetic appeal to a property. If there is a specific color you want to highlight with your flower garden, look for hues that can support or balance the predominant color. 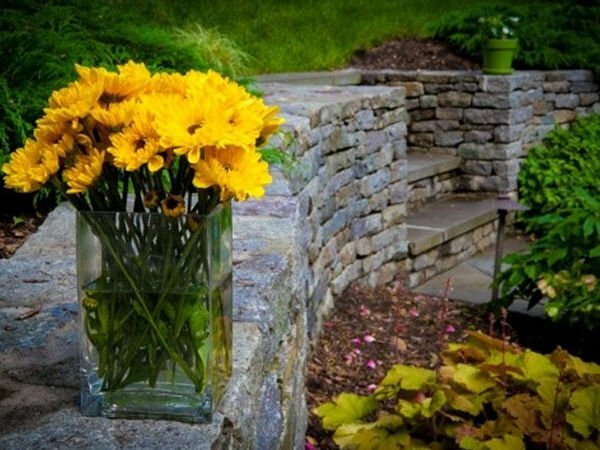 Our landscape designers can help you choose the flowers to match the colors you want to highlight. 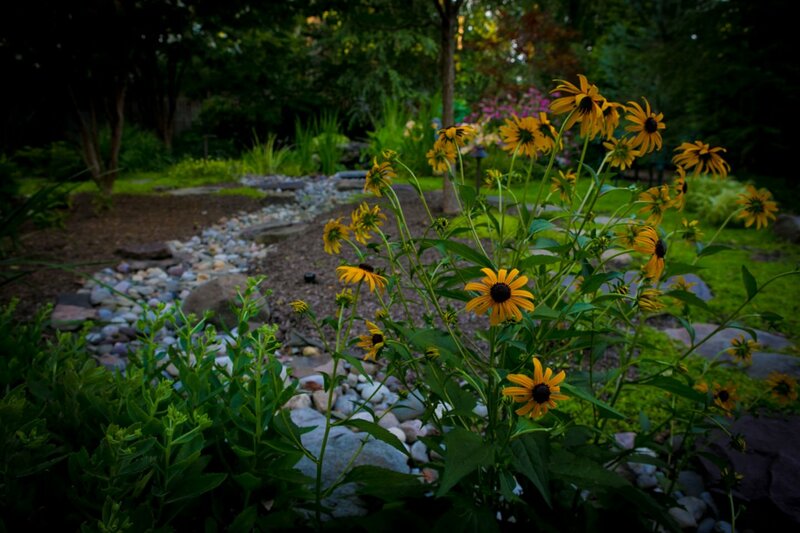 We have years of experience in designing flower gardens that add to the landscape. A fragrant flower garden is a unique touch for a home. Certain flowers, such as the moonflower vine, are especially good for adding an enticing aroma to your garden. Be sure to mix fragrant plants with nonfragrant plants. When there are multiple types of fragrant plants in a garden, place them apart so they don’t clash with each other. Many gardeners choose to plant perennials in their flower gardens because they require less work. Each year, they grow back, leaving the basic design of your garden the same. There are, however, several reasons to consider annuals. Perennials generally bloom for a single season, while annuals often bloom from spring to the first frost. Annuals also tend to produce more flowers than perennials, adding more color to your garden. If you choose to plant annuals, you can also change the design of the garden each year, giving your landscape more variety. You can choose to include both perennials and annuals in your flower garden. This will give your garden a basic backbone while still providing some color and variety. 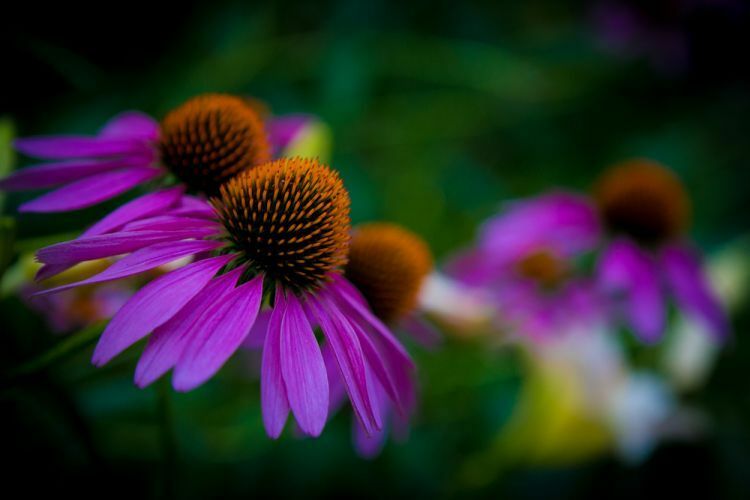 Contact us to learn how to incorporate the perfect mix of perennials and flower gardens into your flower garden. Shrubs may seem bland compared to tree planting and flower gardens, but they are invaluable to any landscape. When placed correctly, shrubs can make a garden seem more full and vibrant. Shrubs that grow close to the ground provide a form of ground cover. 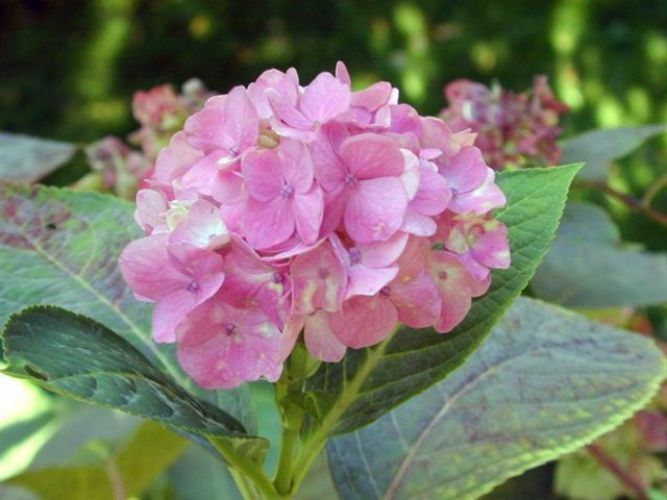 If you have patches of empty space in your flower garden, consider adding low-growing shrubs. Southern bush honeysuckle and Virginia sweetspire are excellent for filling space. 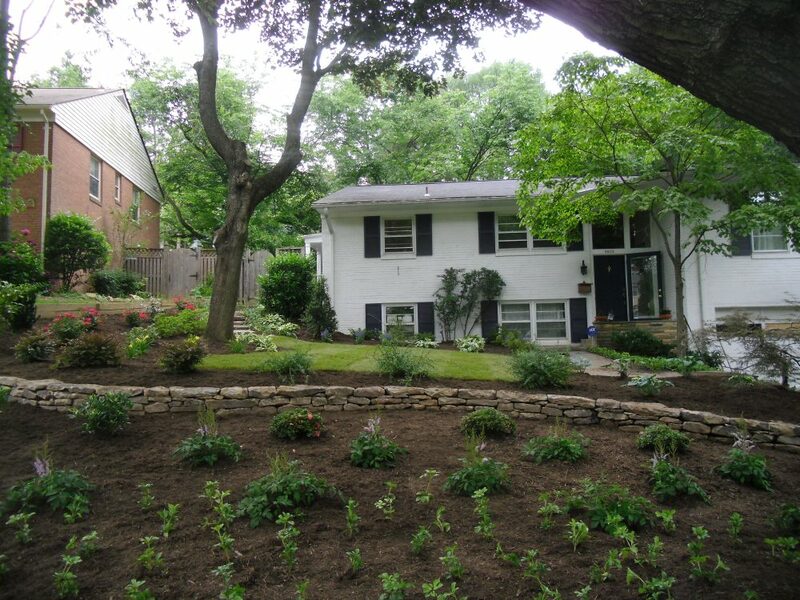 Larger shrubs can provide an extra barrier between you and neighboring properties. Like trees, large shrubs are strong and durable, and their thick and compact shape are perfect for privacy and security. One deer could ruin hours of work in just a few minutes. If deer can come to your property, be sure to invest in some well-placed deer resistant shrubs. Shrubs with spines or stickers, like Holly or Barberry, placed near the edge of a garden can force deer to turn around before they cause any lasting damage. Other kinds of shrubs, such as Boxwoods, repel deer with their taste or smell. If deer pose a threat to your garden, let us know and we can incorporate deer resistant shrubs and bushes into your garden. When winter rolls around, the last thing you want to see is a landscape full of dead plants and leaves. 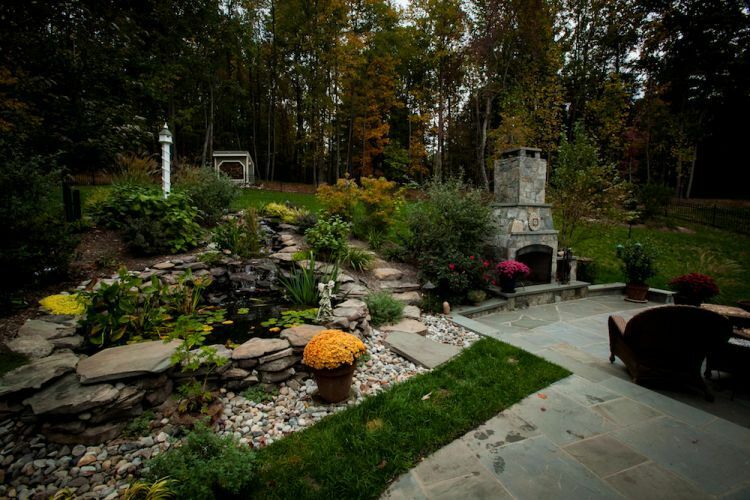 Plan your garden to maintain its aesthetic appeal even after the first frost. Evergreen shrubs are an excellent way to detract attention from fallen leaves and add some greenery and visual interest to your garden. Evergreen shrubs have the added advantage of reducing the number of leaves you have to clean up in the fall. 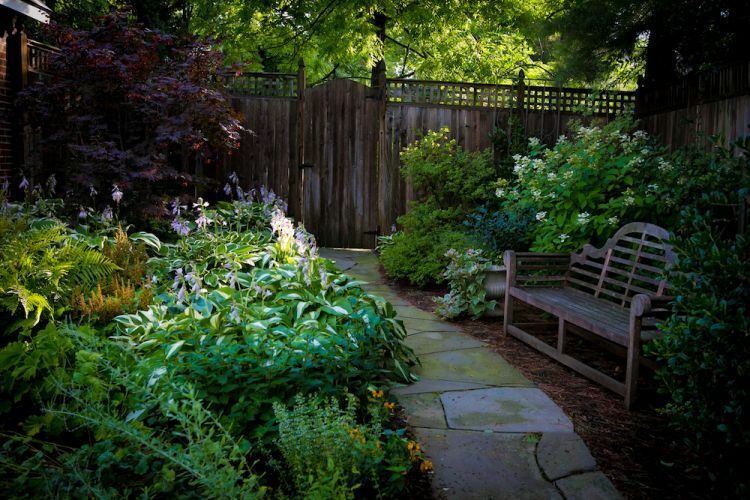 When you are designing a garden, always look for ways to smoothly incorporate evergreen shrubs. Imagine how the layout will look when the evergreen plants are the only touches of color in an otherwise brown or white landscape. If you are interested in adding shrubs to your garden, contact us today. 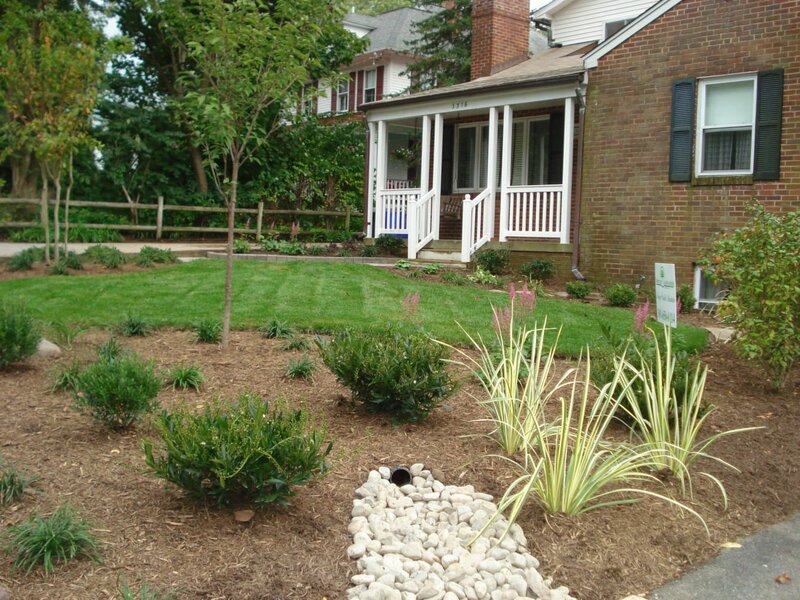 Our landscape designers can help you find the best shrubs for your landscape.